Welcome to Dreams and Caffeine’s very first book club meeting. The first book selected to read was The Husband’s Secret by Liane Moriarty. Below is the list of discussion points to get the conversation started. Feel free to pose additional questions for discussion and to respond to others’ comments, or to just talk about any part of the book that you’d like. Everyone will respond in the comments section below the post. Please remember to be polite and keep it clean. Originally I planned on announcing the next book at the end of the book club meeting, but have decided to announce it tomorrow (Thursday) in a separate post. I hope everyone joins in on the discussion! As a reminder, subscribe to my blog to receive future updates about the books we’ll be reading. When Cecilia finds the letter from her husband she is tormented by the ethics of opening it. Do you agree with her ultimate decision? What would you have done? Given all of the secrets the characters withhold from each other, are secrets ever justified in marriage? The Berlin Wall is referred to throughout the novel as Ester works on her school project. And in fact, we learn that Cecilia met John-Paul on the day the Wall finally came down. What does the Wall signify in the book? Grief is a major theme throughout the book. How has grief affected Rachel? Rob? Tess? John-Paul? In what ways have their lives been irrevocably altered as a result of their grieving? Do you think people can fully stop grieving and move on with their lives? Cecilia has been married to John-Paul for fifteen years and has three children with him. Until she opens the letter, she seems to trust him and believe him to be the wonderful husband and father she’s always thought him to be. But when she discovers his terrible, sinful secret, she begins to question him. How well can one know one’s spouse? Is it possible to ever completely know another person? The Husband’s Secret was written in third-person and in past tense. What did you think of the writing style? What did you think of the Epilogue? Each character had their own issues to deal with throughout the book. Which character(s) did you feel the most for and why? Throughout the novel, you get glimpses of Janie’s strict upbringing. Do you think that played a role in her untimely death? Overall, did you enjoy the book? Would you recommend it for others to read? That is all for today my friends! I hope you enjoyed the book club meeting and I will be announcing the next club read tomorrow. Happy Wednesday! 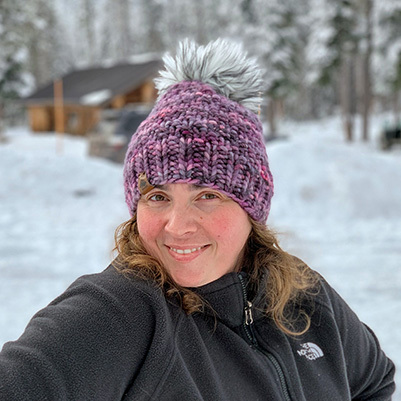 As always, this post contains affiliate links and by clicking on the affiliate links and purchasing items you may need or want, you are helping support my family. Thank you! 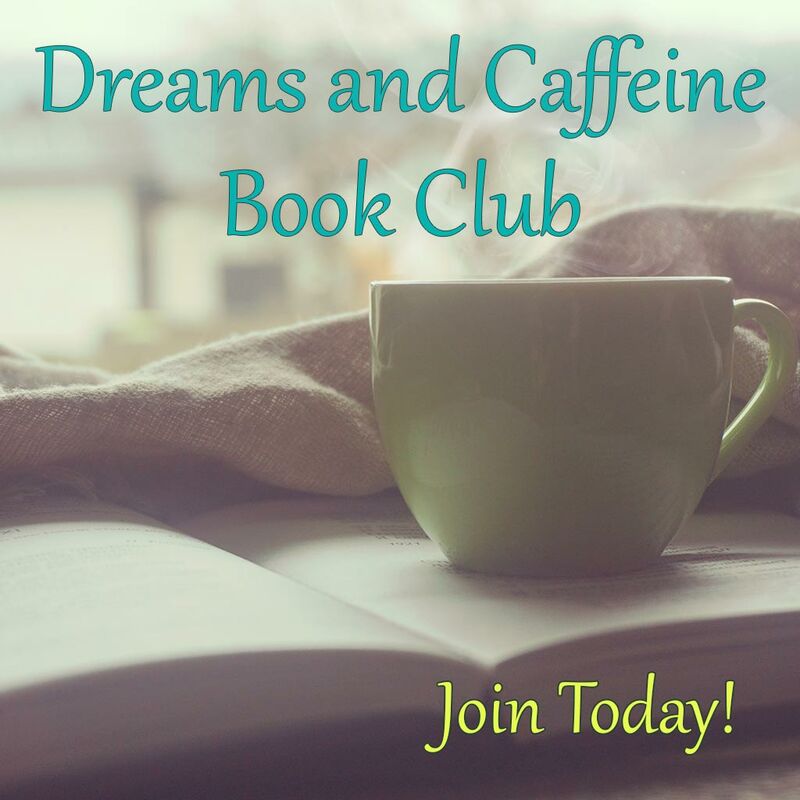 Welcome to the launch of the Dreams and Caffeine Book Club! This is such an exciting event for me, because I love reading and I have always wanted to be part of a book club. Unfortunately, where I live makes participating in one somewhat difficult. After doing a lot of brainstorming, I decided to start my own online book club, and invite all of you to come join the fun. The club will “meet” on the last Wednesday of every month to discuss the book of the month. During that last Wednesday I will post a list of discussion points and then throughout the day anyone who would like to participate can do so through the comment section at the bottom of the post. This is not going to be super intense – it’s just a way to get everyone talking/participating in the book club. I will also announce the next book the club will be reading. I will pick the first couple of titles, then as we get going, I will have club members vote on books so everyone gets a say in what we read. My goal is to read a mix of fiction, non-fiction, self-help… basically a little bit of everything. Although I won’t require it, I’d really appreciate it if you’d sign up for my email list (found at the top of the right column on each page). I promise I won’t spam you or give your information to others, but it gives me a great way to communicate with you regarding the club. Feel free to leave a comment to this post as well to let me know you’ll be reading along with me! The first book we will be reading will be The Husband’s Secret by Liane Moriarty. Our first meeting to discuss this book will begin on Wednesday, August 31, 2016 starting at 8:00 am PDT and will run through the end of the day. Feel free to comment or email me if you have any questions on the book club or suggestions on how to improve the book club… please remember this is a passion of mine and I would like this to be successful and fun for everyone! I look forward to our first meeting.